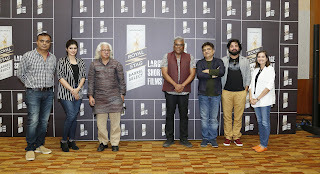 PUNE: Royal Stag Barrel Select Large Short Films hosted an engaging panel discussion in a quest to find perfection in short films. The event witnessed cinematic maestros such as Ashish Vidyarthi, Sandeep Varma, Adoor Gopalakrishnan, Pia Shah, Akram Hassan and Swanand Kirkire along with Anupama Chopra who came together to narrate their stories of perfection. Trailers of four perfect Royal Stag Barrel Select Large Short Films including ‘Kahanibaaz’ by Sandeep Varma; ‘A Happy End’, by Adoor Gopalakrishnan; ‘Waterbaby’ by Pia Shah and ‘Toyhouse’ by Akram Hassan were screened at the event as these story tellers shared their inspiration behind creating these perfect films. 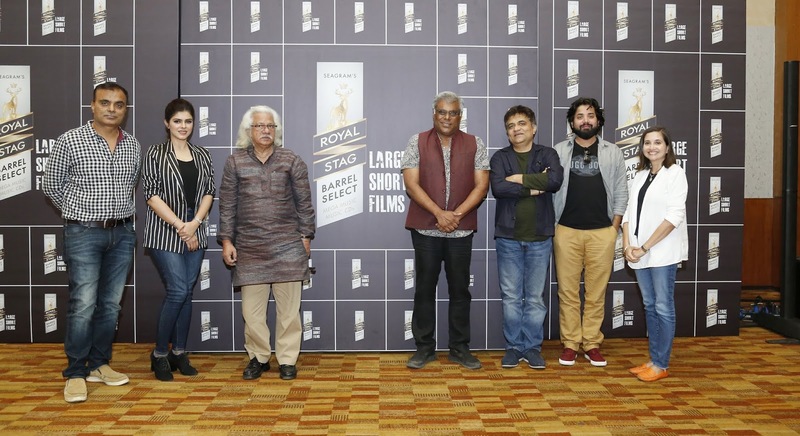 The immensely talented film makers and actors came together and deliberated about their experience with Royal Stag Barrel Select Large Short Films. They laid emphasis on the freedom the platform gives them to be able to showcase their innovation and creativity in the best possible way. Commenting on the platform, Kartik Mohindra, Chief Marketing Officer, Pernod Ricard India, said “Our platform Royal Stag Barrel Select Large Short Films has become the torchbearer for short films in India. We are extremely delighted to associate with these incredible story tellers from the world of cinema. we will continue to encourage and motivate talented film makers to freely showcase their original creativity.” The four short films screened by Barrel Select Large Short Films are perfectly unique and incredible works of art.